This has been the year of defense. 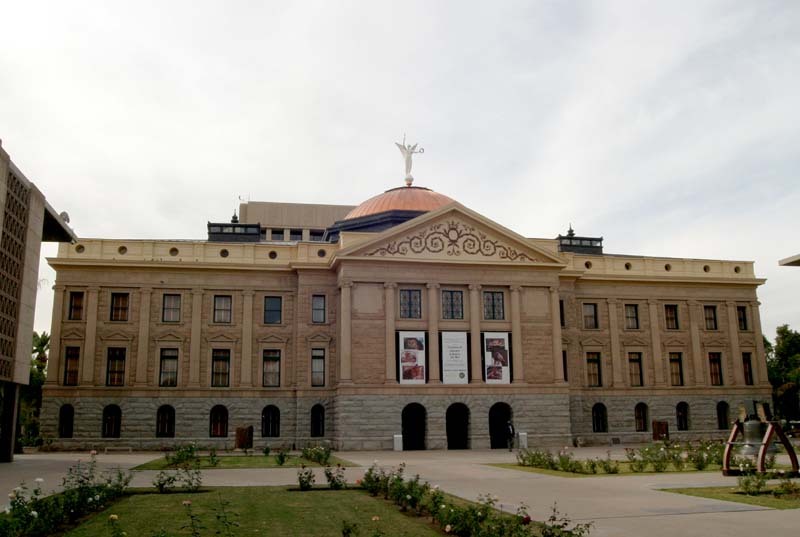 Despite tremendous efforts to change life for Arizonans as to the very mechanics of government, certain heavily financed groups pushed legislation that if passed, would threaten the very existence of public sector associations and their hard fought wages and benefits. These groups saw their hurtful and faux taxpayer friendly bills defeated. This was a team effort and none of these successes could have been possible without our most significant component of our legislative team – YOU, PLEA members. The very talented group of Williams and Associates in concert with the exhaustive time and energy committed by APA Executive Director Brian Livingston and PLEA General Counsel Michael Napier brought formidable institutional knowledge and expertise to the table. Those who took deliberate aim at your retirement, benefits, and your ability to negotiate those important factors to public service life, were reminded that your service represents so much more than a pay check. This also could not have been possible without the leadership and support of law makers who hold your service in high esteem and would not allow these bills to move forward. PLEA authored and passed a vital new tool to your due process protections; the right to statutory discovery. Believe it or not, previously, discovery was honored out of courtesy or custom and without legal entitlement. That will now change. We passed bills that protect our canine partners and other animal protection legislation. In partnership with the APA, we saw the passage of HB 2409 which will take corrective action to one of the components of the pension reform bill passed that had affected DROP interest and pension “buy back”. Simply stated, Officers, who must continue to pay contributions into the retirement system, will now have those contributions returned upon retirement. An APA drafted bill that added new teeth to the enforcements for violations of your Just Cause protections was likewise passed and signed into law. Through these efforts, we now have a bill that passed out of both Houses then proceeds to the Governor for her signature. We are fortunate to be supported by Arizona’s Governor Janet Brewer who took a watchful eye over all the bills moving forward and promised that she would likely veto bills hurtful to you and your profession.